Today I wi be on Sean Herriott’s Morning Air” on Relevant Radio. 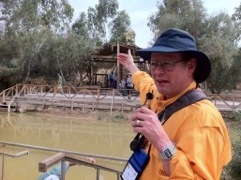 The first picture is me teach our group at the authentic baptismal site of Jesus. 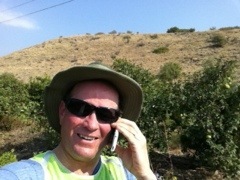 The last picture is of me running around the Sea of Galilee during my interview. 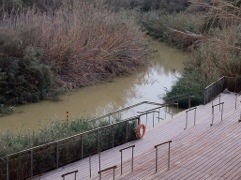 I am running now between the Jordan River and Bethsaida and Kursi where Jesse cast the pigs into the herd of swine and multiplied loaves and fish. 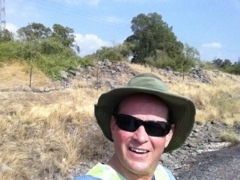 I will post the map, videos and pictures of my 8 mile run here later today.